MOTIVATED SELLER - MAKE AN OFFER! 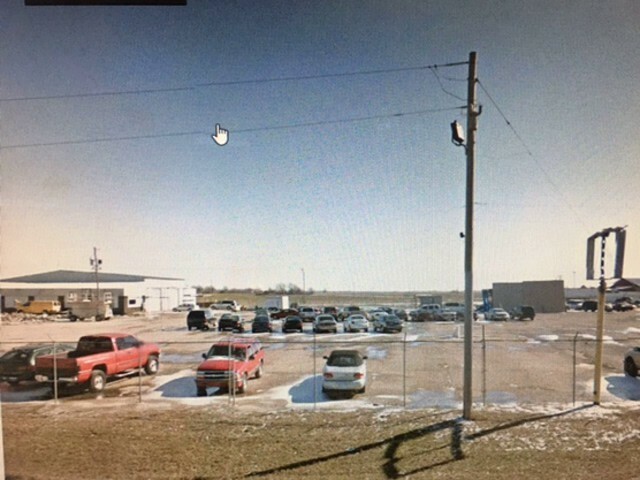 Prime Location ........ Paved Property Lot .... Chain Link Fence ...... Well Established Business .... Over 15.0 Acres .... Outside City Limits..........High Traffic Area........... Unlimited Options and Opportunities.... Great Opportunity waiting for Someone..... Call Us to view this property. 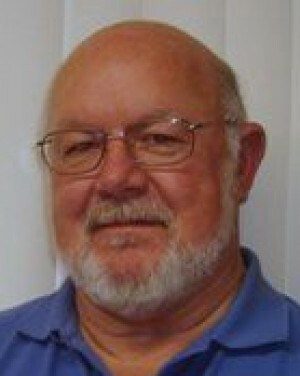 Listing agent: Don Lancaster This commercial property is located outside city of Malden in Dunklin County Missouri. Please provide more information about Listing # C37843.